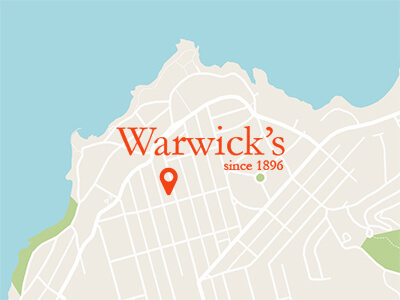 If you are looking for a cell phone purse, a waist pack for Coachella, the perfect RFID croosbody travel bag, a sling or backpack, messenger bag or old fashion leather lawyer’s briefcase, Warwick’s has just what you want. 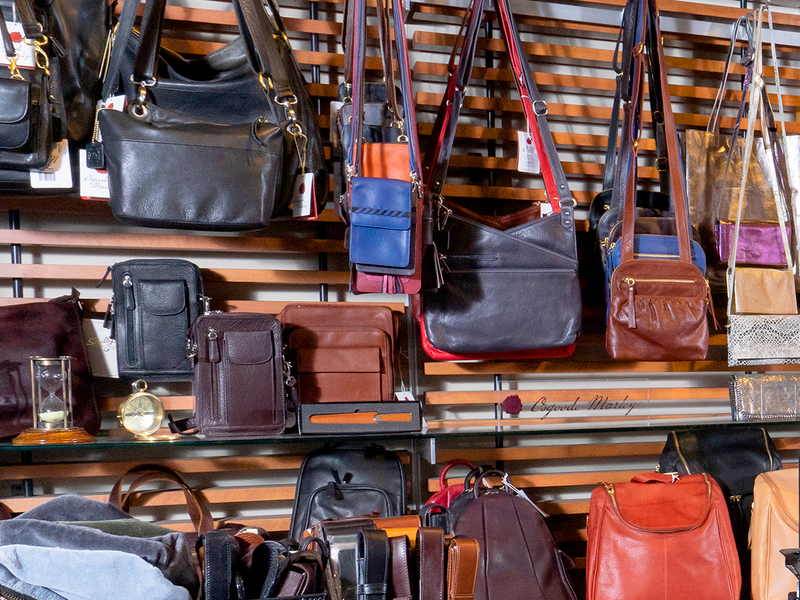 Both in fine buttery leathers and vegan leathers you can find classic, chic, trendy practical, light weight bags that you have to have or are the perfect gift. 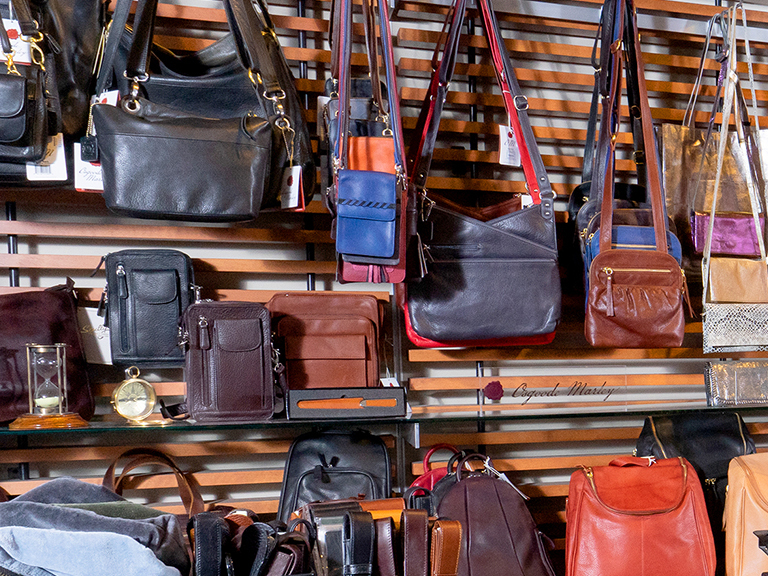 Among their many lines they carry for both men and women are “ Mywalit, Latico Leathers, Osgood and Marley, Bosca and Lodis. Vegan lines include: Pixie mood, Harvest label, and the ever popular Baggallini. If there is a color we will happily special order it for you. 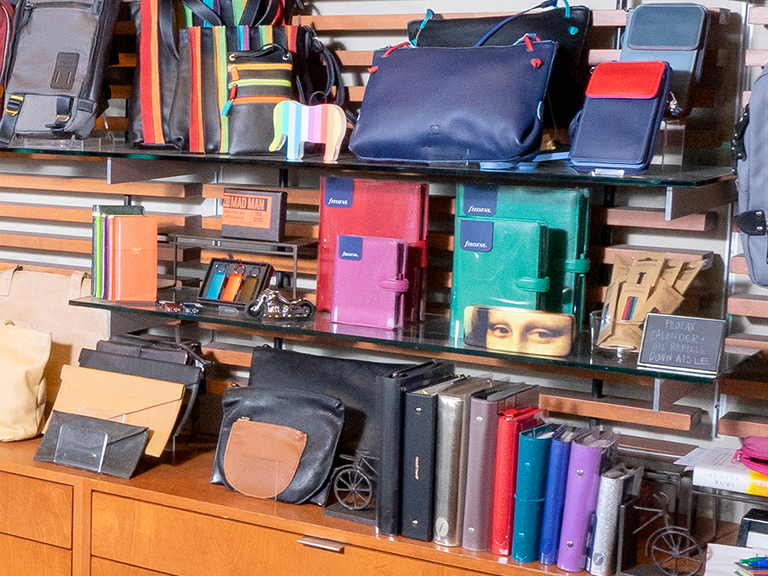 We have bags for every age and budget. 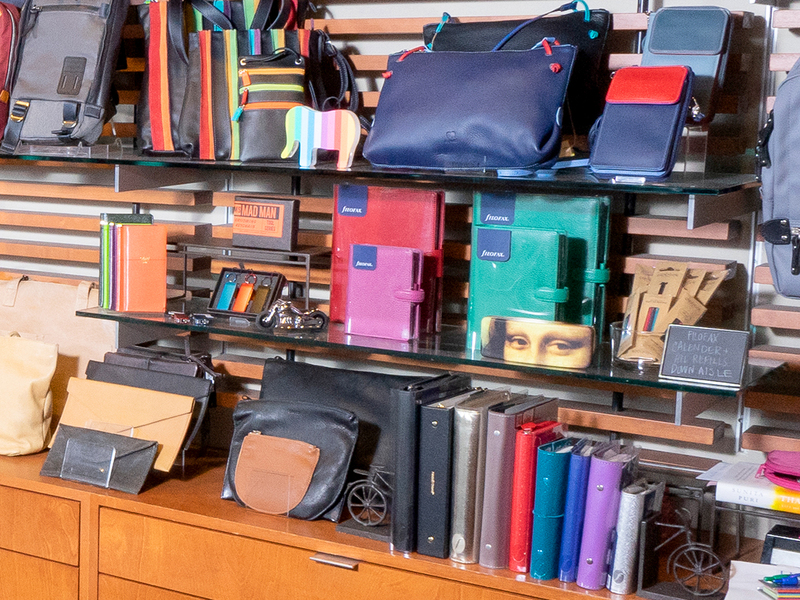 In addition to leather bags, we carry a variety of desk and gift items that can be personalized for that special occasion such as graduations or weddings including padfolios, guestbooks, desk blotters, binders, and refillable journals.